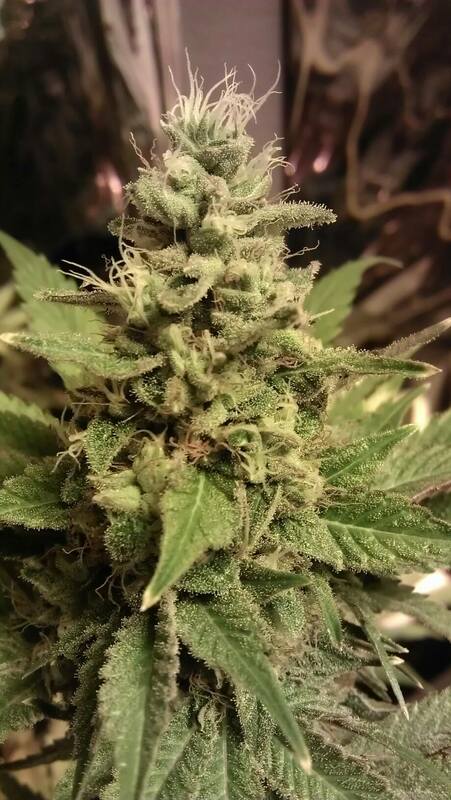 Looks: Medium height,dark green leaves,dark hairs,bright buds,covered in trichomes. Smell: Overwhelming danky meaty kush with grape undertones. Taste: A Piney, creamy, kushy, grape punch in the mouth. Effects: Semi narcotic. Can have couchlock effects. Relaxing. Good for sleep apnea. Potency: Moderate to High depending on tolerance. 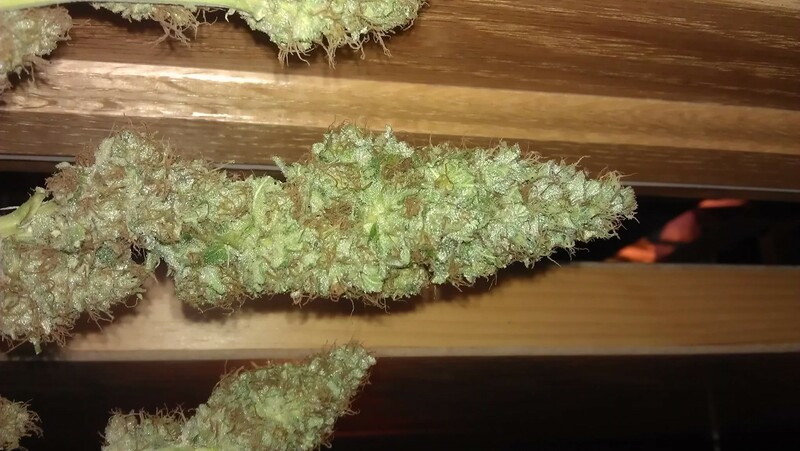 Good Strain For: Mild pain,sleep apnea,achy muscles,insomnia and others.